Step 1: Ensure that your hair is extremely wet and has minimal tangles to ensure the hair will be more defined. 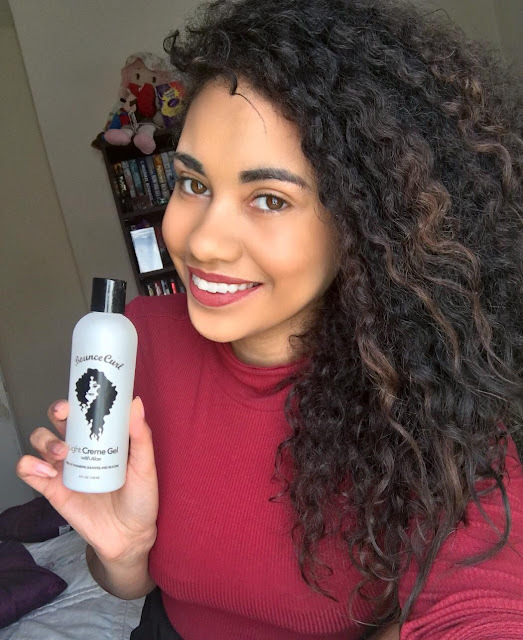 Step 2: Apply Bounce Curl in sections, making sure you evenly distribute it throughout the hair, whilst also doing the "scrunching" method to help define and separate those curls! Step 3: I normally air dry my hair, but I wanted to see how well this worked with a Diffuser, so taking my Remington Protect Hair Dryer, I Diffused sections of my hair, whilst doing the scrunching method, holding it there for 3-5seconds, and flipping over my hair to get some extra volume too. Step 4: I sprayed two pumps of Kérastase Discipline Fludissime into my hands, rubbed them together and applied it to my hair where its common for me to get some frizz while the rest of my hair is still drying. Step 5: To get that little bit of extra volume, I took my afro pick and used it at the roots in an upward (fringe) and outward motion, so my hair had some extra volume and bounce to it.